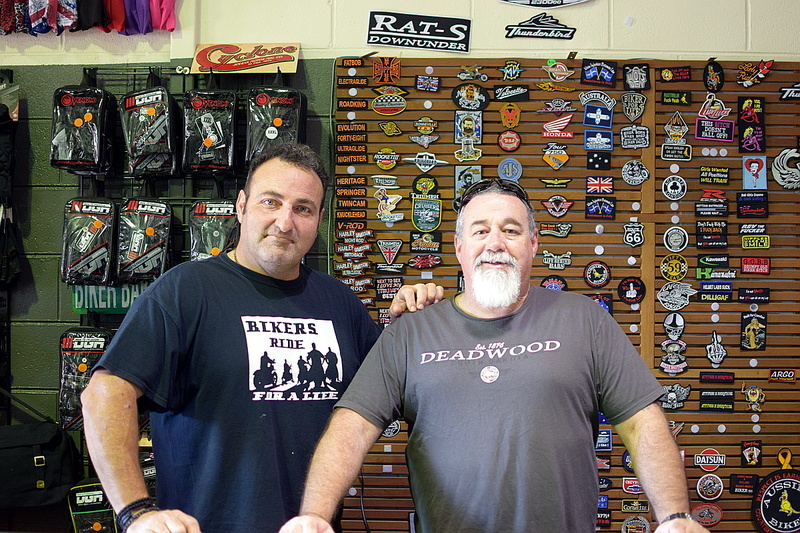 Recently Crossy and Nick went to Wots Den and interviewed Benny the owner. There is more to Benny and Wots Den than meets the eye. Please enjoy Crossy at Wots Den and the additional pictures.